It’s that time of year when we think of everything our Mums do for us, and each year we have the conundrum of what to buy them. So what do they really want? I’ve polled my AC colleagues about their Mum’s favourite Mother’s Day treats and the results are in. Of course, the undisputed winner involved two of any Mother’s most loved things, her family and food. Joint 3rd – Sunday lunch at the pub or local restaurant with all the family or Hand baked cookies (if you go with this option, you can get our recipe here). Don’t forget Mums to be too.Get them involved early by making them some cookies for Mothers Day. 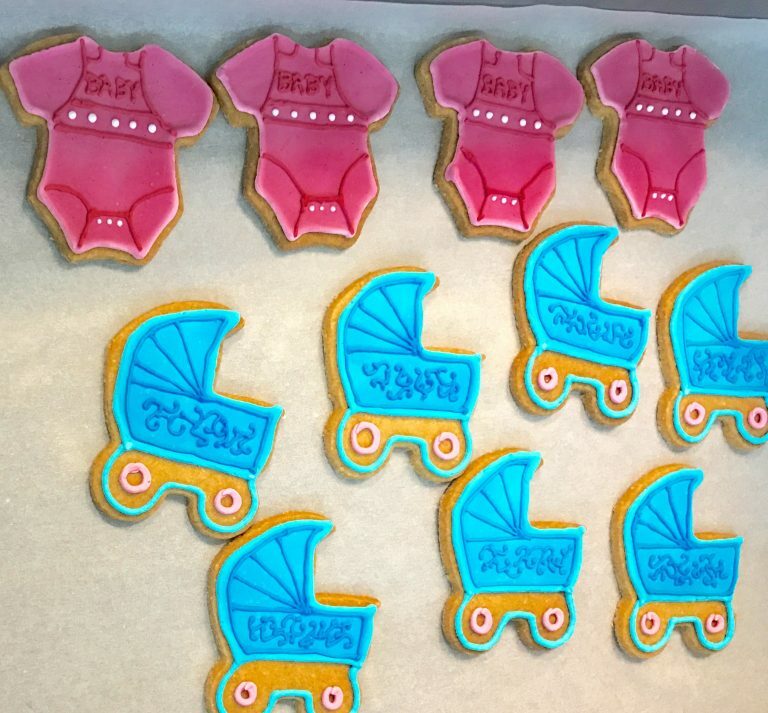 Our pastry chefs Frank and Young have been busily making baby shower and animal cookies this week as gifts. Click here if you’d like to see the recipe. Sticking with the theme, here are some pics of current AC babies and children. Ah! Guess Who? Do you recognise these AC party designers as children? Click through to the cookie recipe and scroll down and find the answers. Go on, treat your Mum to something really special this year, make it yourself or if you’re short of time, arrive with some purchased goodies, but stay and share them with her. If you’re short of time and funds, you can still win by just spending the day with her. You never know, she may treat you – again! Thanks for reading this blog. We hope you’ve found it fun and gained inspiration for a gift. If you’d like to speak to us about a future event, our team would love to chat to you.